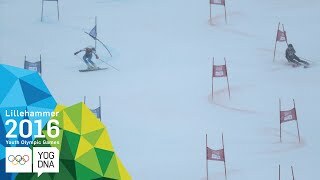 Meet the superstars of alpine skiing in our new series, In Search Of Speed. 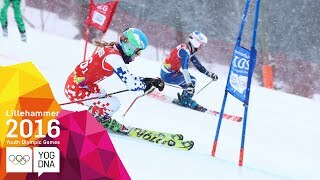 In Search of Speed is an all-access documentary series taking the viewer into the hearts and minds of alpine skiing’s super stars, and showcasing the courage, talent and persistence required to dominate the world’s most professional race circuit. 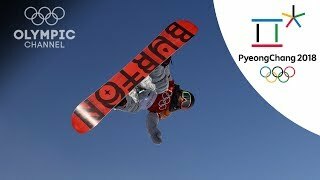 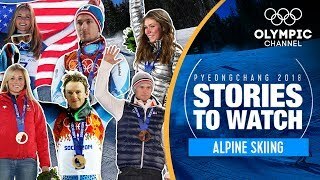 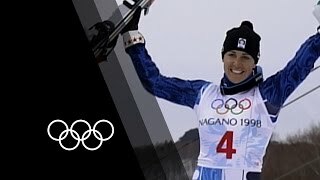 Join Lindsey Vonn, Dominik Paris, Alexis Pinturault, Marcel Hirscher, Sofia Goggia, Henrik Kristoffersen, Thomas Dressen, Viktoria Rebensburg and Aksel Lund Svindal across the 2018-2019 Alpine Skiing Season, following them across all the stops on the calendar and seeing behind the scenes into the life of an alpine skier.